Amazon Prime Day 2018 may be over, but that doesn’t mean you can’t find some great deals on wearable tech and smartwatches. In fact, many retailers discount their goods to compete with Amazon which is great news for all of us! Whether you’re in the market for a full-featured smartwatch, a fitness and health tracker, or a hybrid of the two you’re sure to find something that meets your fancy! We’ve compiled a list of some of the best post-Prime wearable tech deals you can take advantage of right now. 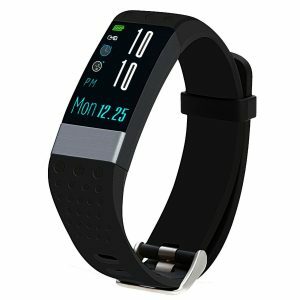 Expires soon: Amazon is currently offering the Blu X Link Smartwatch — which includes fitness tracking support — for $50 off the list price. 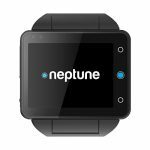 That nets you a capable and full-featured smartwatch for less than $50. Definitely check this one out if you’re on a budget but have been looking for a good watch. 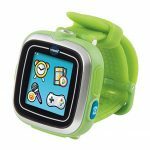 Expires soon: The Kasmer smart wristband includes activity-tracking, a color display and an IP67 waterproof rating. 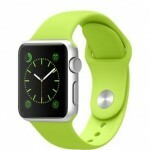 No, it’s not a name brand wearable but it’s certainly capable for the price. You can get this bad boy for less than $30 during the deal period. 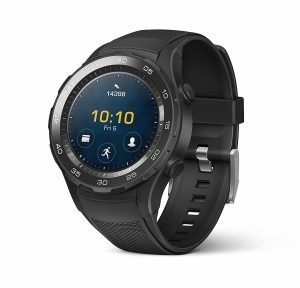 Expires soon: Amazon is offering the Android-Wear-powered Huawei Watch 2 Sport for a great deal currently. Thanks to the Android Wear OS it can handle just about anything from remote notifications and messaging to fitness tracking. 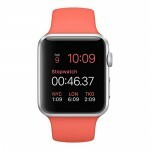 The Watch 2 includes GPS support built-in, which is actually pretty rare these days. 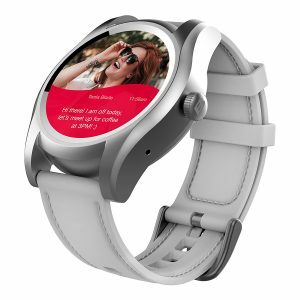 It also includes a guidance and workout coach, as well as Google Assistant voice support. Expires soon: Who hasn’t heard of Fitbit these days? 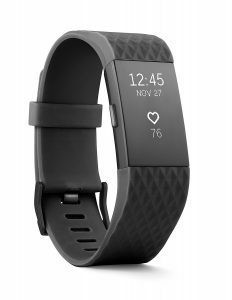 Amazon is offering the Charge 2 fitness tracker for a great price, which includes a “PurePulse” heart rate sensor and advanced activity tracking. Of particular note is the five full days of battery life you’ll get on a single charge. If you’re interested in any of these deals — or wearables — then you’ll want to take advantage as soon as possible. The promotions will expire soon. If any other worthy deals crop up we’ll amend the list over the next week or so!